14/20 Rose GF 1.5in 24ga Ballpin, 1.5mm Ball. Click for manufacturing details. 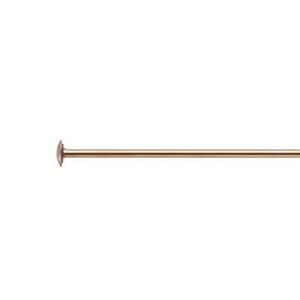 14/20 Rose GF 2in 24ga Headpin, 1.5mm Ball. Click for manufacturing details.